A party or picnic is not be complete without a tasty snacks for the guests. 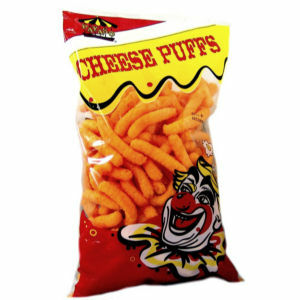 Payaso is the best choice because it offers a high quality cheese snack for any occasion. Vert popular snack , great taste and excellent value. This product is baked not fried. Enjoy.